Born and raised in Cleveland, but discovered triathlon during graduate school at The Ohio State University. 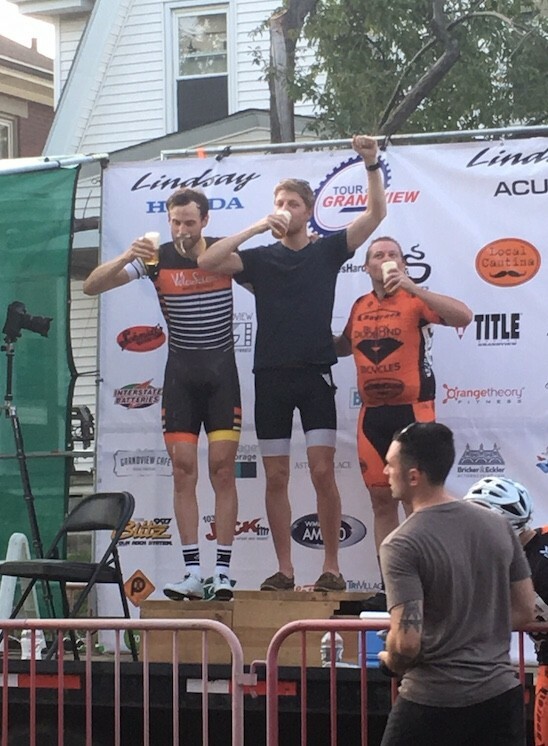 I adopted the lifestyle and have since completed numerous races from Olympic distance to 140.6, along with a variety of running and cycling races. In 2017 I moved back to Lakewood, OH where I can now be found running, riding, and swimming around Cleveland.